Financial institutions safeguard the monetary wellbeing of the individuals, families, and businesses that make up their communities. Communities that look to these banks, credit unions, and financial managers seek strength, stability, expertise, and safety. 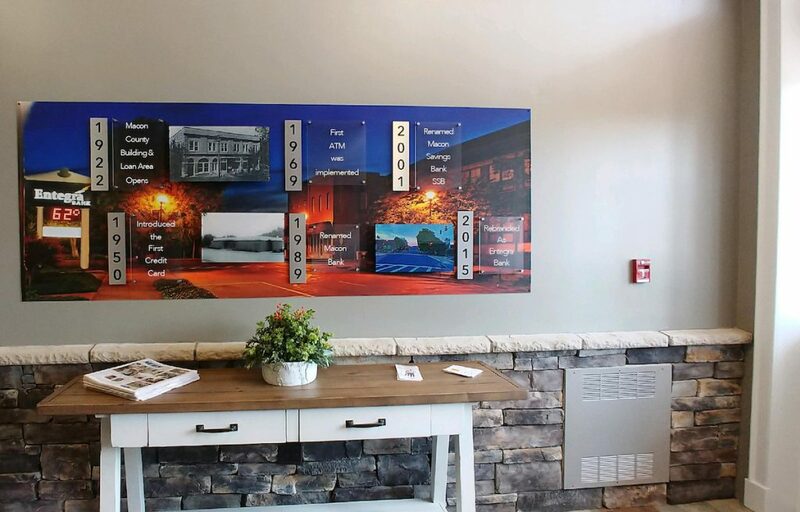 Leveraging artwork, financial organizations can project these promises in ways that go far beyond pamphlets and free pens, while affirming their ongoing commitment to the communities they serve. Great American has worked with financial organizations of all shapes and sizes. From local credit unions to nationwide banks and investment managers, Great American has helped transform their spaces to reflect their values, their promises, and their deep ties to their communities. It’s about your staff, too. Finance is high-pressure intensity. 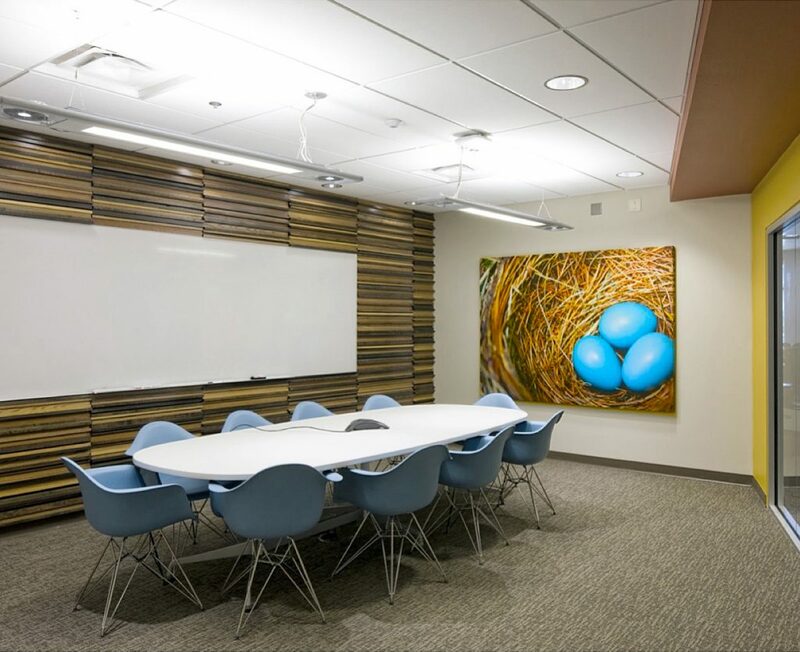 The right artwork coupled with the right design can transform workspaces into environments that help manage anxiety and stress, while promoting better focus, better attention to detail, and greater productivity. But seriously. Want to dig deeper into how to build a successful art program in the world of finance? Capital idea! But we know it can be accrual world out there. We won't make you go it a-loan.